Click On A Photo To Select Your Vehicle! Dignitary Transportation maintains the most up to date fleet of luxury vehicles for your big adventure. 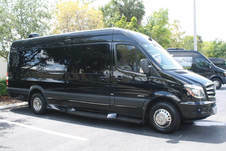 We maintain a vast array of vehicles to suit whatever size group or type of event you have in mind. 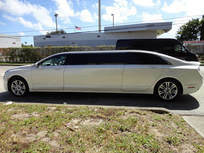 Our limousines are longing for a night out with you and your favorite people. 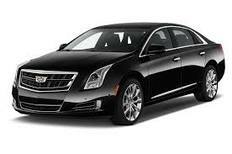 Give us a call to discuss what vehicles we have and what is available for you date.